Video Solutions produces dynamic content that makes an impression. Video can make a corporation stronger. To find out more about commercial, corporate and business video production or marketing videos, read our collection of white papers located in our Resource Center or take a look at Our Work. We are ready to help you propel your business forward using the power of video. 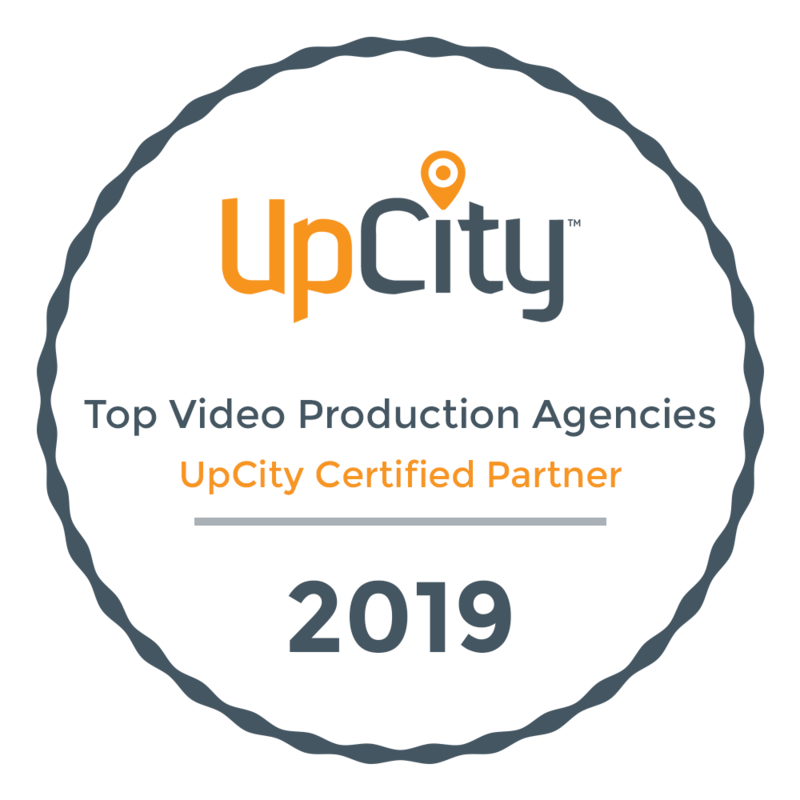 And our corporate video production services are available not only in the Washington, DC area, but we work nationally and internationally as well. Whatever your need, Video Solutions is here to help. Contact Us or call 703.683-5305.